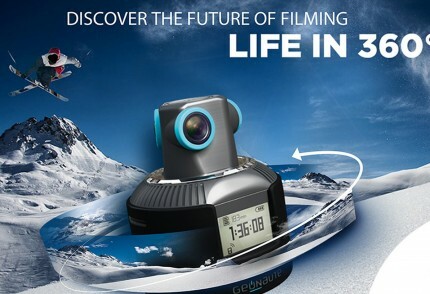 It was amazing to test the new proto of the 360 geonaute camera, a new way of sport video is coming ! 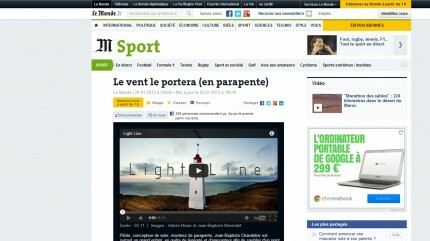 That is unbelievable le Monde ( one of the bigger french press and mean » The world » ) share my video Light Line, i am so happy about this news … Here is the link here. 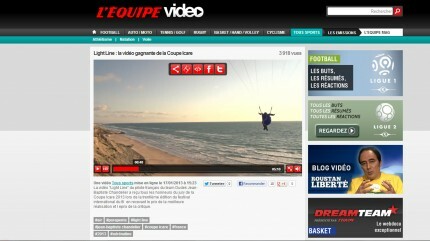 « L’équipe » magazin speak about my video Light Line in them website ! 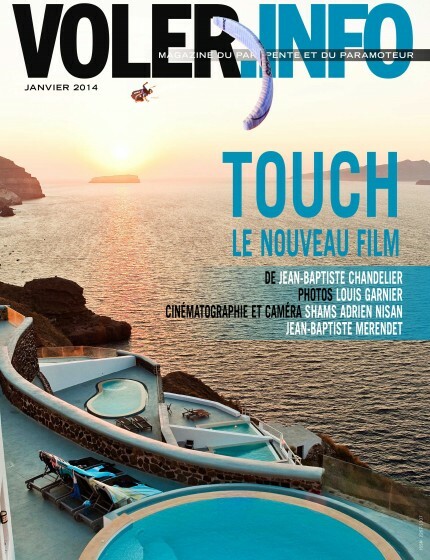 L’Equipe is the most populaire sport french magazin, now they start to be interested about Ootdoor, so happy ! 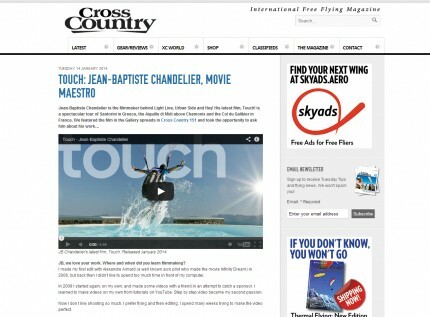 Check the link here.